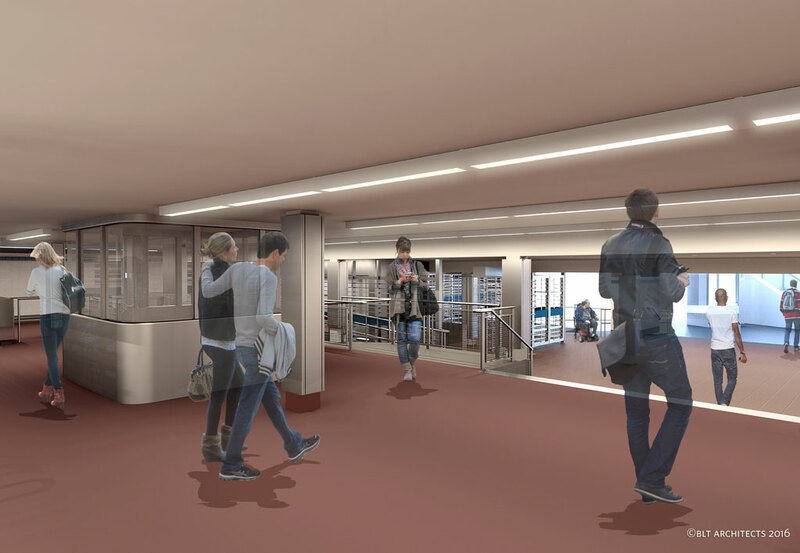 SEPTA 15th Street & City Hall Station Renovations - Arora Engineers, Inc. The Center City District (CCD) undertook a renovation of Dilworth Plaza, located at Philadelphia’s City Hall, transforming it into Dilworth Park. The design objectives were to make City Hall accessible and welcoming by eliminating walls, barriers, stairs and changing elevations. To accomplish this, one level surface was created for the entire plaza. Additionally, views of City Hall were enhanced and framed through landscaping and architecture. 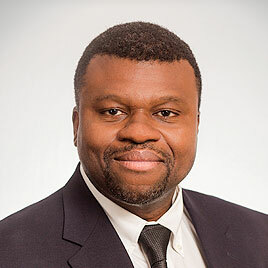 As a part of this project, the Southeastern Pennsylvania Transportation Authority (SEPTA) is upgrading and improving access to subways, trolleys and rail lines at City Hall and 15th Street stations. 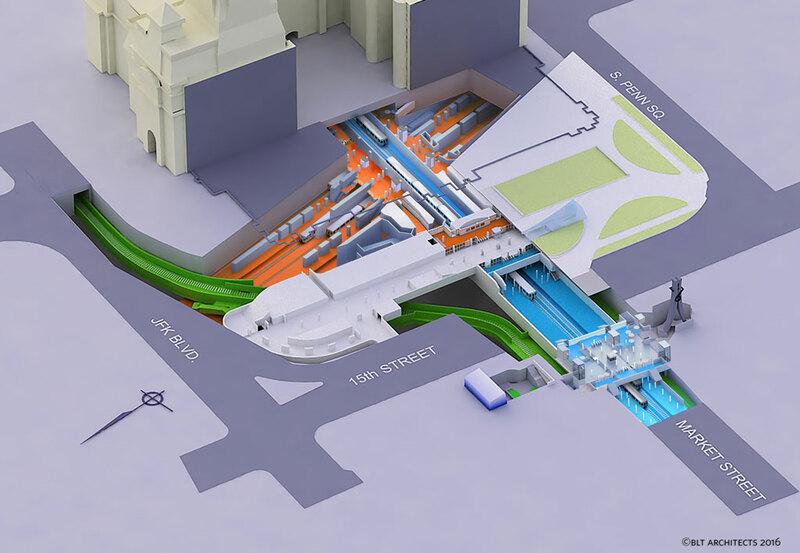 Arora is providing MEP, fire/life safety, and special systems design for the widening of one inter-station corridor and the addition of a new corridor and new ventilation shafts up to the plaza level. 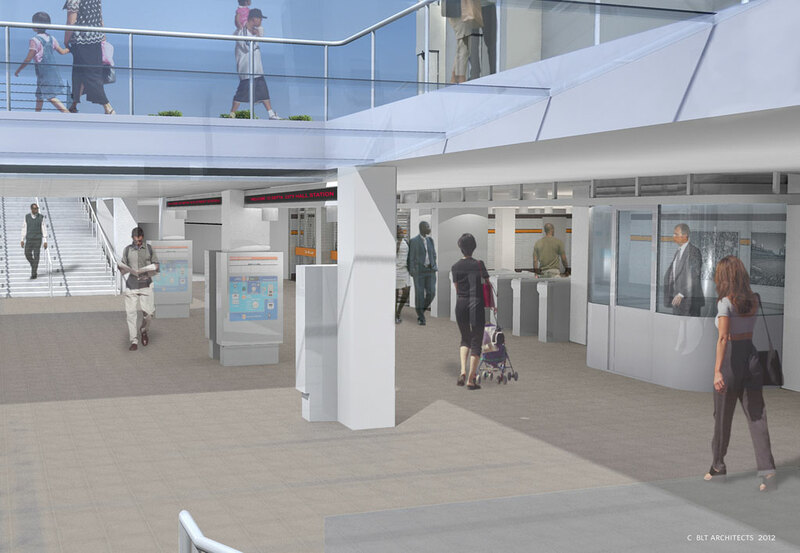 The scope of work also includes modifications for future elevators and renovation of the fare lines on the upper concourse level. 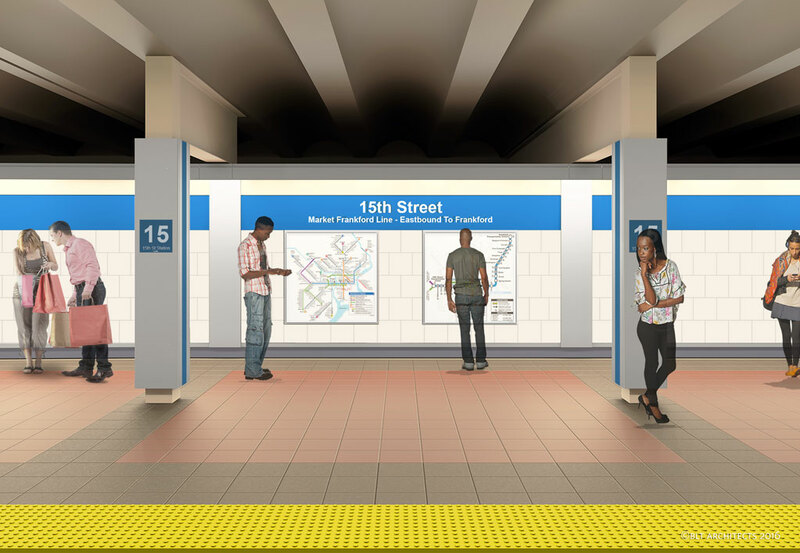 This phased project will update the interiors of the stations, improve passenger flow, and provide increased accessibility for SEPTA riders.